q 1 started following Evgeniya Achilova. Kulinarnyie Retseptyi started following Evgeniya Achilova. 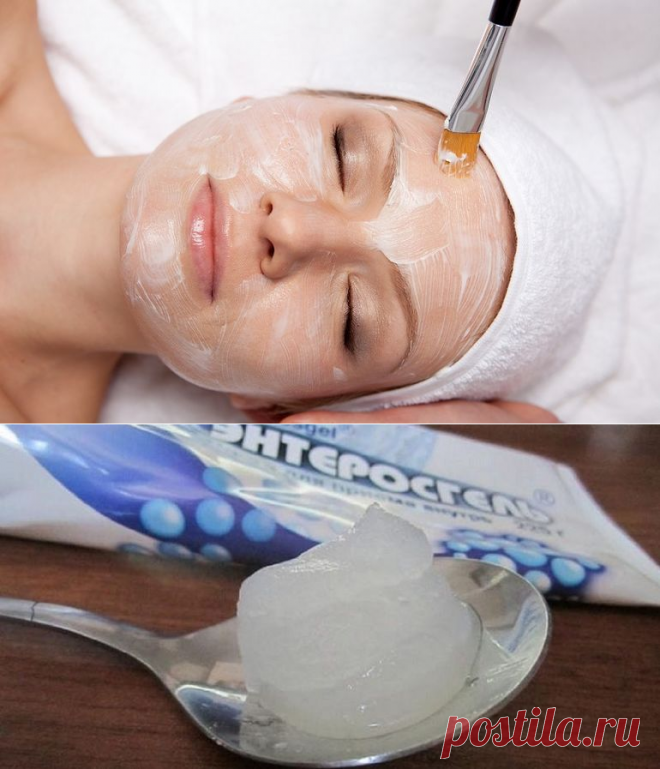 Evgeniya Achilova reposted I put \"Enterosgel\" a tosty layer on a face and I accept a spoon on an empty stomach. He cleans a face better than my cosmetologist! to COSMETICS \ud83c\udf4f for a body and a facial massage * ~#. Evgeniya Achilova started following 6 hundred parts by Aleksey Cherepanov. Evgeniya Achilova started following Kitchen garden dacha by Galina Pa.
Evgeniya Achilova started following My GIVING design, kitchen garden, garden, flowers, ideas, councils, summer residents and country life by Ivan Rezin. Evgeniya Achilova started following garden and kitchen garden by Valentina Rudenko,Zasuhina. Evgeniya Achilova started following Hairdresses the hands. Braids for adults by Vtoraya Ulitsa. Evgeniya Achilova started following hands by larisa kovarina. Evgeniya Achilova started following MANICURE by MOY MILYiY DOM . Evgeniya Achilova started following Cakes, Cakes, Rolls by ♛ Lina Neva. Evgeniya Achilova started following Yum-yum by Nadejda Kashenchuk. Evgeniya Achilova started following We cook well! by Galina Lihacheva(Borodina). Evgeniya Achilova started following yum-yum by Liliya Viktorovna Vasilchenko. Evgeniya Achilova started following Garden and kitchen garden. by Elena Balakina.